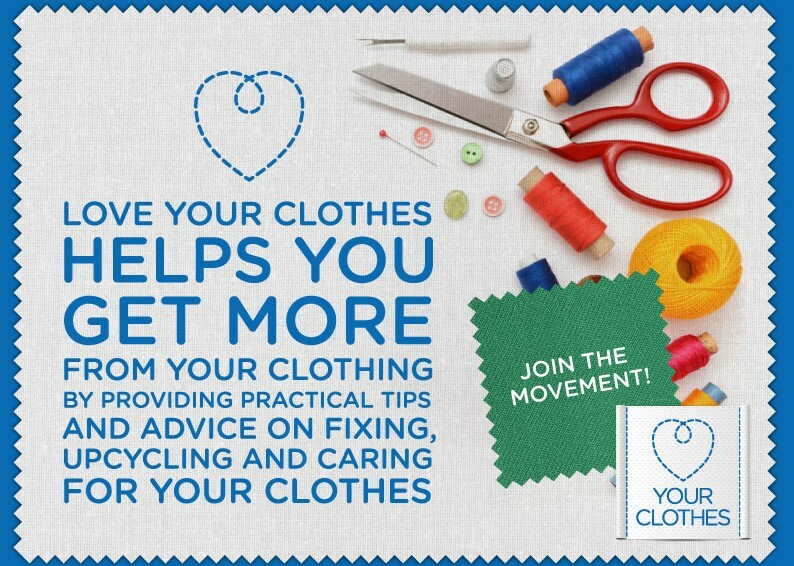 That is the message from our friends at “Love Your Clothes” and it is easier than you may think. Repair cafés are popping up around the city and inspired by the ethos, I went along to a Love Your Clothes workshop to learn a trick or two, to make some of my favourite garments last that bit longer. The truth is that I do own a sewing machine. I inherited it as a child from a great Aunt. My other confession is that I have never used it, intimidated by its complicated appearance and opting instead for my untidy hand stitching. I am used to making-do, but my mending skills leave much to be desired for. Nevertheless, if you do not have a sewing machine, not to worry. 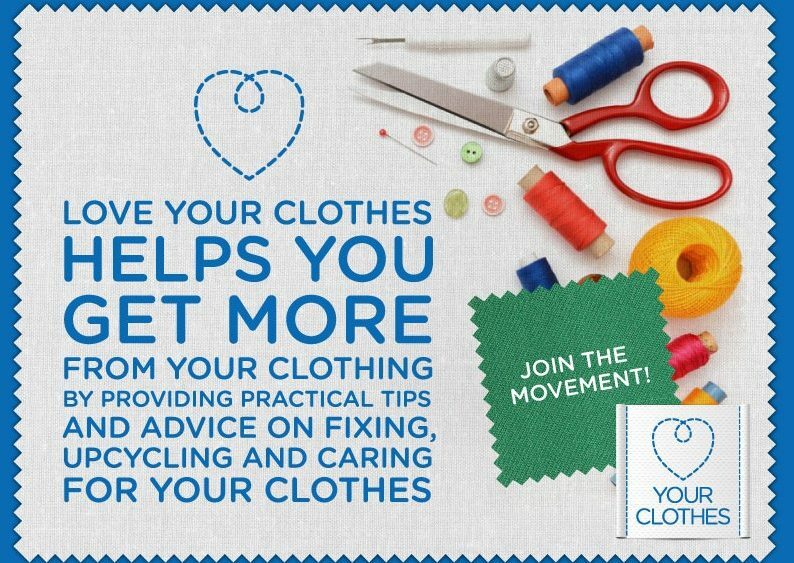 Love Your Clothes have created a number of handy video tutorials ranging from repairing a hole in your pocket to removing food stains. Certainly worth taking a look.